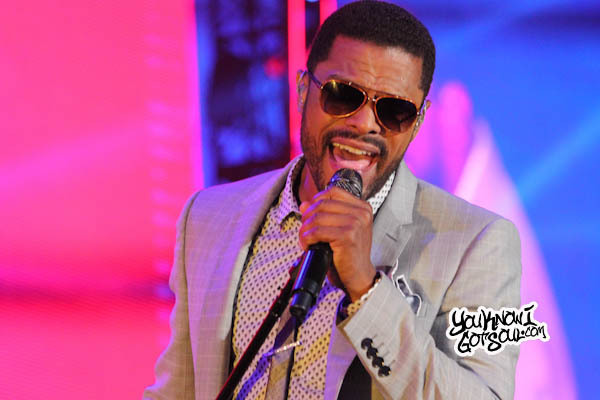 Fact: Maxwell has released four platinum albums over the course of his career. 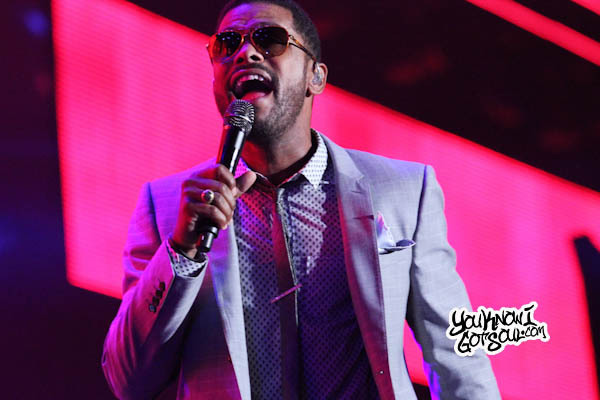 Opinion: Maxwell has built a timeless legacy as one of the top acts in r&b. Fact: Maxwell has numerous number one singles. Opinion: Maxwell has the ability to create better music than most artists. Fact: Maxwell was one of the leaders of the Neo-Soul movement in the mid 90’s. 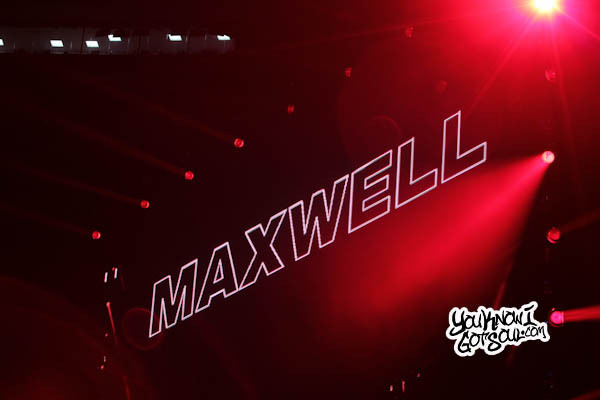 Opinion: Maxwell hasn’t allowed himself to get boxed in as an artist, and constantly evolved by staying true to himself. Fact: Maxwell has only released four albums in his 20 year career. Opinion: Maxwell has not released albums frequently enough and hasn’t delivered on promised projects. 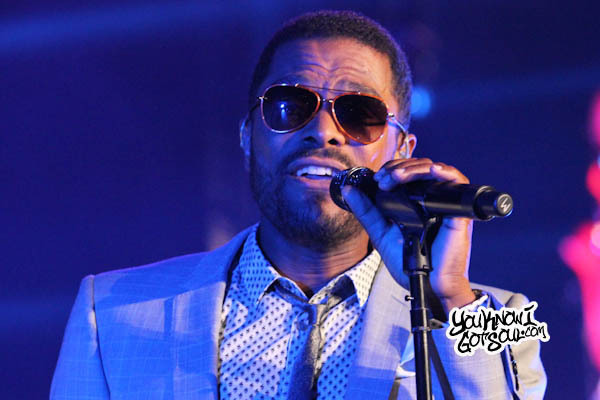 R&B lovers want a new album from Maxwell. It’s an impatient process waiting on this next album to arrive for so long. But does he owe r&b fans a new album? That’s the question, and certainly a valid one. 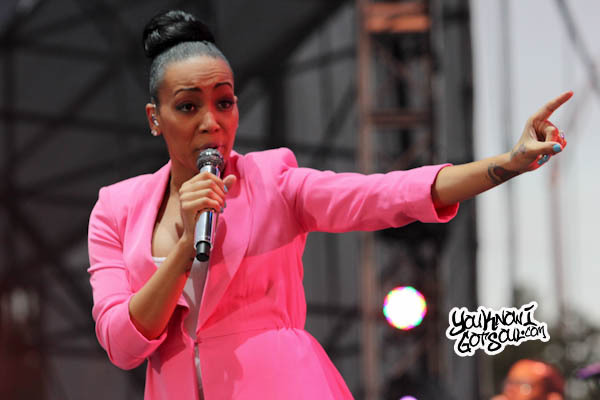 Of the top r&b artists of his generation, there are very, if any, who have released albums at a less frequent pace. That’s why this is even a discussion, and we’ll attempt to get to a solution. It first must be stated that Maxwell is a special artist. Few have been able to convey emotion in their music with such conviction that has touched r&b lover’s souls while causing them to feel. He has pieced every project together so fluidly like a master of his craft, focusing on every intricate detail and delivering dynamic body’s of work. Artistry like this doesn’t come around too often. Despite the absence between albums, Maxwell continues to be a hot topic among r&b conversations. There never seems to be much doubt that he’s one of the best artists we’ve had in the past two decades, but the discussion always seems to go in the direction of where the next album is. Most assumed that after the eight year gap between the “Now” and “BLACKsummers’night” albums that the hiatus was over, but instead it seems that we’re in the midst of another. Here we are nearly seven years later, and the next album is still not upon us. Maxwell has remained extremely elusive over the course of his career, and that’s probably by design. He doesn’t make too many public appearances, he doesn’t do many interviews, and he’s not seen too often outside of live performances. By all indications, Maxwell doesn’t crave the spotlight. He’s a star, but it almost seems reluctantly. While most seem to enjoy the attention they get by being a celebrity, Maxwell seems content with lingering behind the scenes and living a lifestyle outside of the tabloids. These factors along with the grueling gaps between albums have allowed him to carry a mystique that’s added a curiosity factor to his timeless legacy. Although he’s been more active recently in social media, he’s constantly got fans wondering what he’s up to. That craving for information stems from the fact that every time he does come out with an album, it’s received very well and praised by critics. It’s not an accident that all four of his albums are Platinum Certified. He’s built up a reputation that each album release is something to celebrate; you just know the project is going to be epic. While many of his peers have decided to release albums every few years, he’s kept it minimal, and done so very effectively. Although he doesn’t pump out an album every few years, from interviews in the past, he’s explained he wants to be highly inspired before releasing a body of work. That’s a calculated formula that has worked extremely well for him to this point. Maxwell has not conformed to industry trends, instead he’s continued to make music that is true to the artist he is. 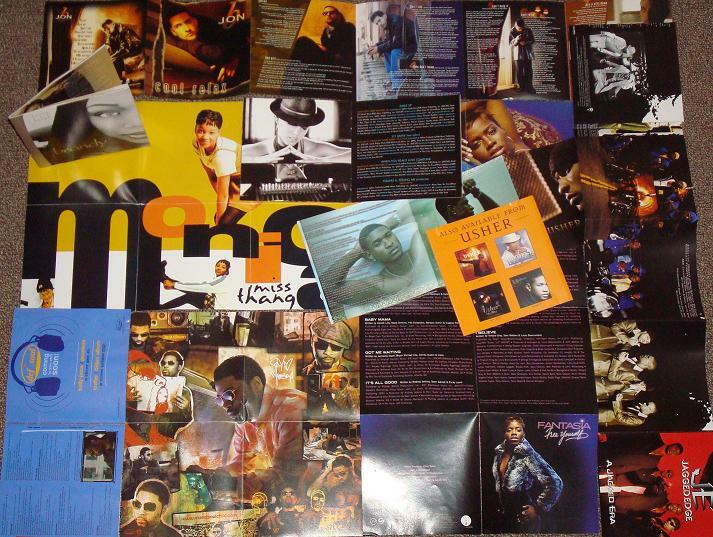 It started with the conceptual masterpiece “Maxwell’s Urban Hang Suite” which was a stunning debut. Then came the left of center sophomore album “Embrya” which stretched the limits of his sound. What followed was his third album “Now” which was a return to his original soul sound which came to define him as an artist. Finally after an eight year hiatus, was the previous album “BLACKsummers’night” was his latest masterpiece and has only left listeners wanting more. We never did get his scheduled trilogy of albums, which abruptly ended after the first edition. Maxwell has hinted in the past that “blackSUMMERS’night” would release soon, even going as far as to hint in a Tweet that it would arrive in Winter 2015, yet we’re now in 2016 and it’s nowhere in sight. However, for all we know, it’s still in the works. Despite the nearly seven year gap, we can’t put anything past Maxwell, and there is always a chance this project could pop up overnight. 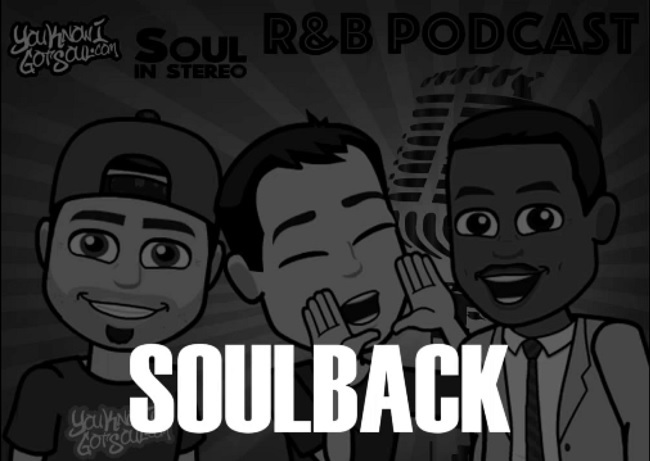 Just like D’Angelo and Beyonce, surprise albums are alive and well in r&b these days. One thing we can be pretty confident about is that when it does reach our playlists, it will be welcome with open ears. The real issue we’re trying to tackle here is whether the fans deserve anything more than what we’ve been given from Maxwell so far. Some could argue that by avoiding the spotlight and not releasing much music during his prime years, we’ve missed out on a wealth of timeless music we could have otherwise had. Others could argue that his legacy remains as strong as it is today because he takes his time and releases projects only when he’s ready; not to be directed by industry pressures. What if he rushed an album out that wasn’t up to the fans expectations, how would they react then? 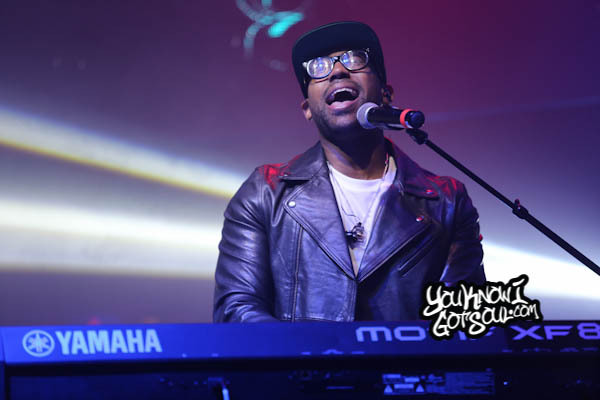 Much of the success of Maxwell’s career to date has come from doing things on his own terms. He’s released albums only when he was ready. 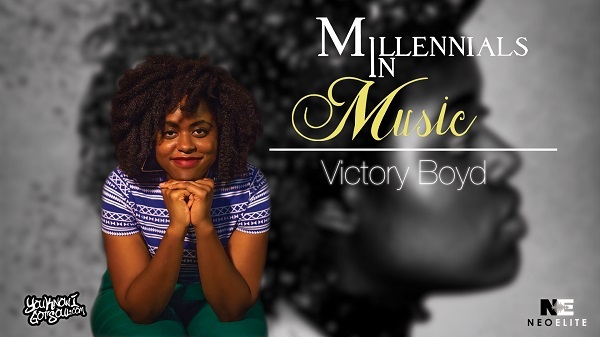 He’s created music that hasn’t been tainted by the latest trends. He’s only made appearances when he felt it was necessary. Asking him to change would be selfish, and then we’d be potentially messing with a successful formula he’s seemingly mastered so far. To conclude, Maxwell can pretty much do whatever he wants for the rest of his career. His timeless legacy has afforded him the opportunity to continue to tour and make a living, and as a dynamic performer, that shouldn’t change anytime soon (and if you’re fortunate enough, you can catch him performing with Nas in NYC for Valentine’s Day). Instead, we should celebrate the fact that we’ve received four quality r&b albums from this artist during his career, a feat many of his peers have failed to match. So while it’s natural for r&b fans to crave more quality music, you can be confident Maxwell will release the next album when the time is right, and the chances are it will be yet another masterpiece. I love you Maxwell. I love you just the same as Jasper Sawyer, one of my favorite F&B singers.